Mexico’s most notorious drug kingpin Joaquin “El Chapo” Guzmán, broke out of a maximum security prison on Saturday night for the second time, escaping through a hole under his cell that led to an elaborate tunnel, the country’s top security official announced Sunday. 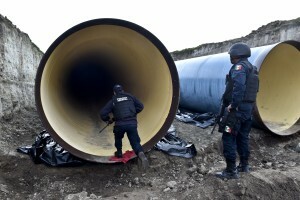 “The tunnel is equipped with PVC (plastic) pipes, presumably for ventilation, as well as lighting and a motorcycle mounted on tracks to be used as a traction mechanism, probably to extract the dirt from the excavation and also used to move tools and machinery for drilling,” National Security Commissioner Monte Alejandro Rubido said in Spanish during a news conference on Sunday morning in Mexico City. Prison workers were detained after officials discovered the escape, and 18 workers from were taken in for interrogation at the attorney general’s office. Guzmán was last seen at 8:52 p.m. Saturday in the shower area of his cell, the statement said. After guards discovered his cell was empty, they found a 20-by-20-inch hole near the shower. 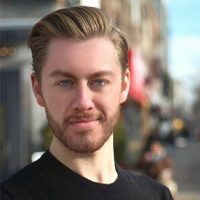 Guzmán’s second escape came less than 18 months after his re-arrest in 2014, when he was apprehended at a Mexican beach resort. He had been on the loose since 2001 after his first escape when he bribed is way out of prison, reportedly escaping in a laundry cart, Reuters reported. 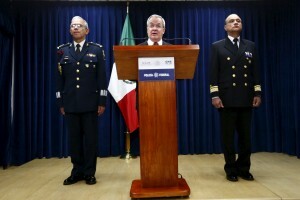 Monte Alejandro Rubido, National Security Commissioner, speaks during a news conference in Mexico City, July 12, 2015. Photo by Edgard Garrido/Reuters. At the time, Mexican authorities firmly pledged that it would not happen again. 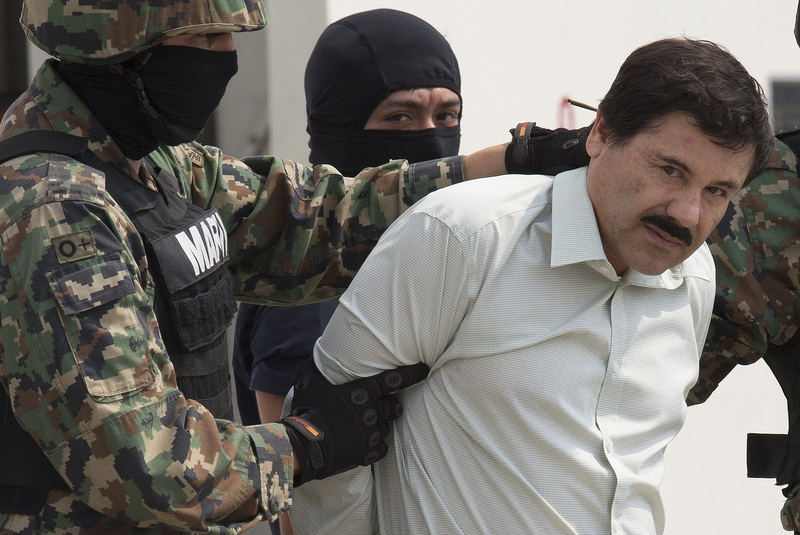 Once featured on the Forbes list of billionaires, Guzman was considered by the U.S. Department of Justice to be “the world’s most powerful drug lord” until his arrest in February 2014. As head of the Sinaloa Cartel, he smuggled in billions of dollars worth of of cocaine, marijuana and methamphetamines into the U.S. and fought vicious turf wars with other Mexican gangs, Reuters reported. Guzmán was arrested for the first time in Guatemala in June 1993, extradited to Mexico, and sentenced to more than 20 years in prison on charges of drug trafficking, criminal association and bribery.